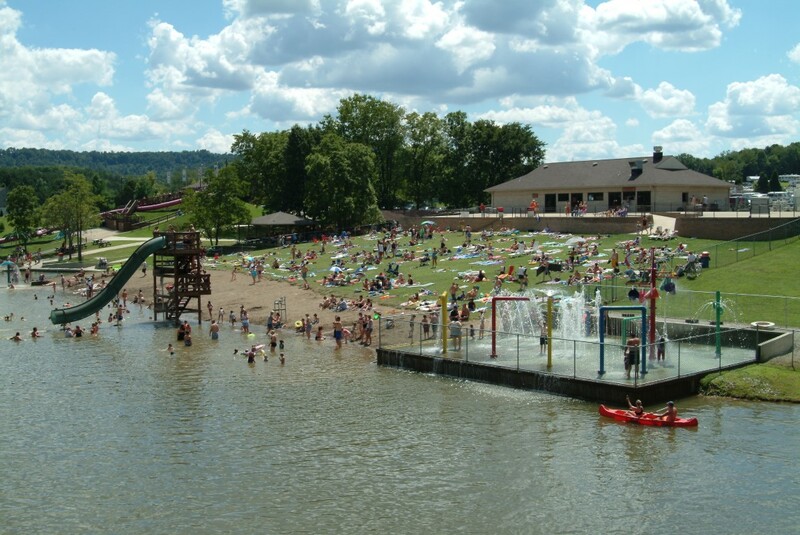 ﻿ Long's Retreat Family Resort - Ohio. Find It Here. 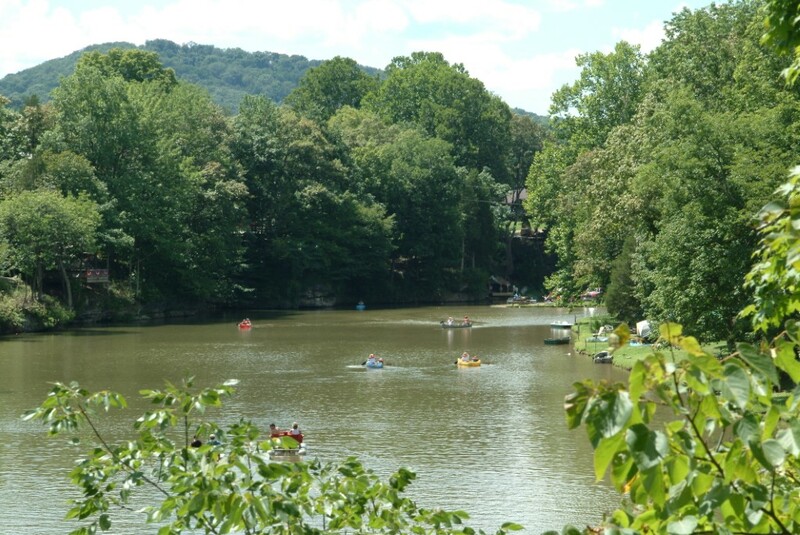 Our 400+ acres in Southern Ohio's scenic hills is perfect for your family fun! Come and play for the day, or join us for the week! 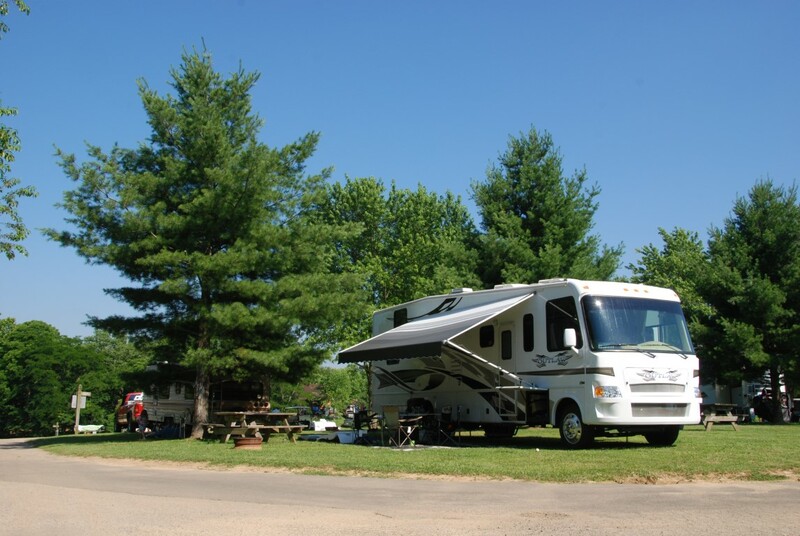 We feature spacious trailer and tent sites. 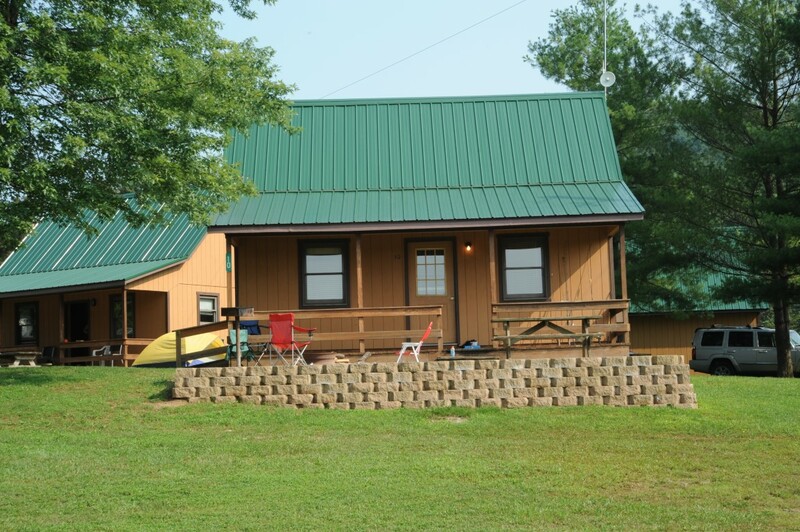 Guests can choose from shaded and lakeside sites, primitive, electric and full hook ups, as well as cabin rentals. 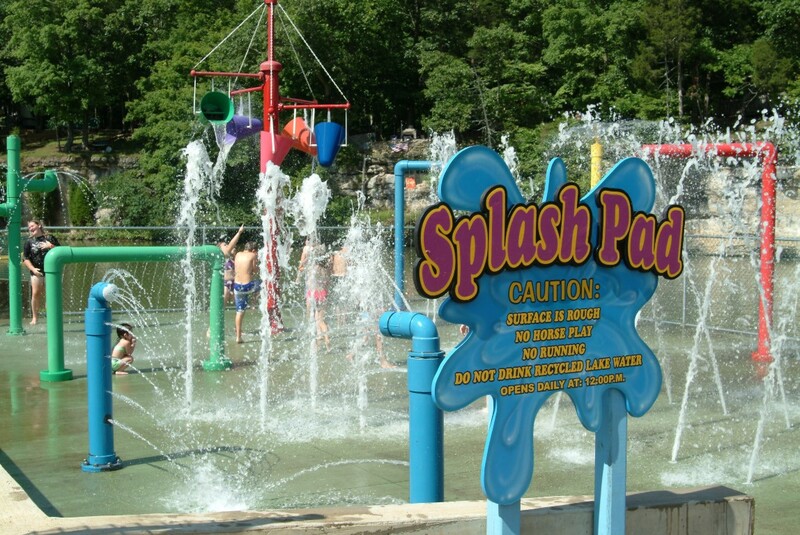 Water fun includes 2 giant water slides, a swimming beach with a splash pad, canoeing, paddle boats, and fishing. 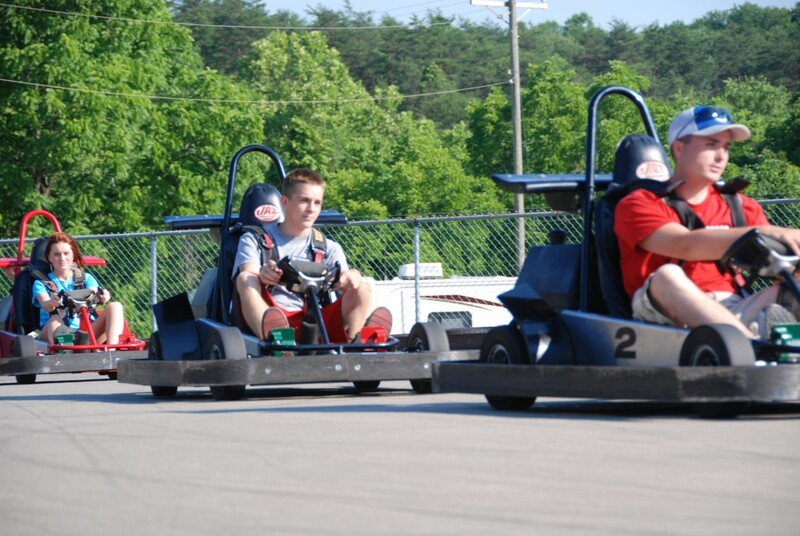 We also offer recreation fun, with miniature golf, go karts, kiddie train, bounce houses, carousel, full court basketball, tennis, and arcade. 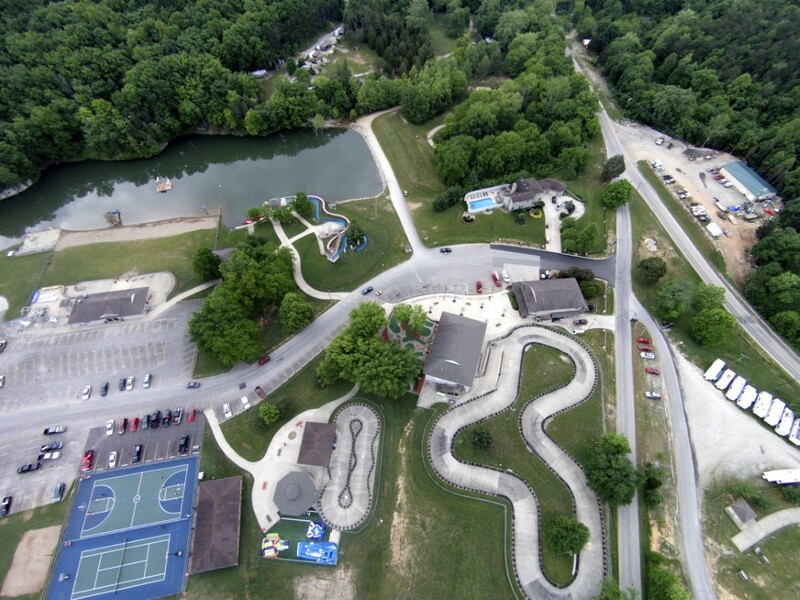 Amenities include a camp store, 2 concession snack bars, hot showers and restroom facilities, laundromat, propane gas, security guards and picnic grounds with shelter houses. 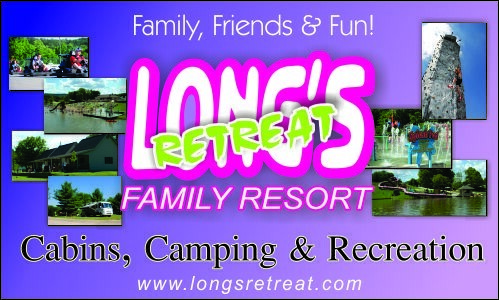 Fun and relaxation await you at Long's Retreat!